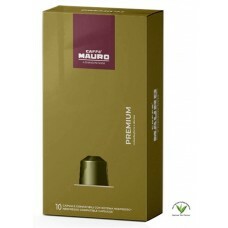 Description- The Premium line stands up thanks to its strong creamy consistency. 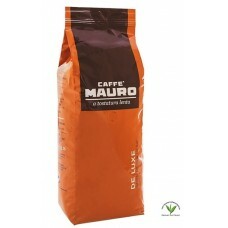 With a 50% Arabica 50% Robusta blend, it is characterised by a medium-high body and a medium percentage of caffeine. 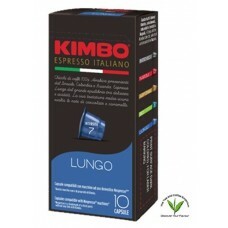 What We Think- Whole bean coffee blend with a round and aromatic taste, made of a balanced percentage of fine Arabica and Robusta coffees coming from Brazilian, Central American and Asian selected plantations.